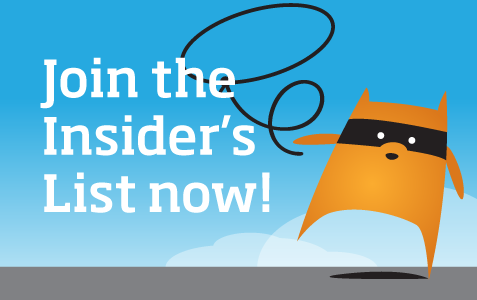 Editor’s Note: The Content Wrangler is presenting a weekly series of twelve articles that provide useful insights and practical advice for those who produce customer and staff support websites. Columnist Robert Norris shares practical guidance on how to overcome the operational challenges related to harvesting, publishing and maintaining online knowledge bases. His twelfth installment examines the strategic impact and operational repercussions of creating relentless demand for ever better content to feed multiple, knowledge-sharing websites. 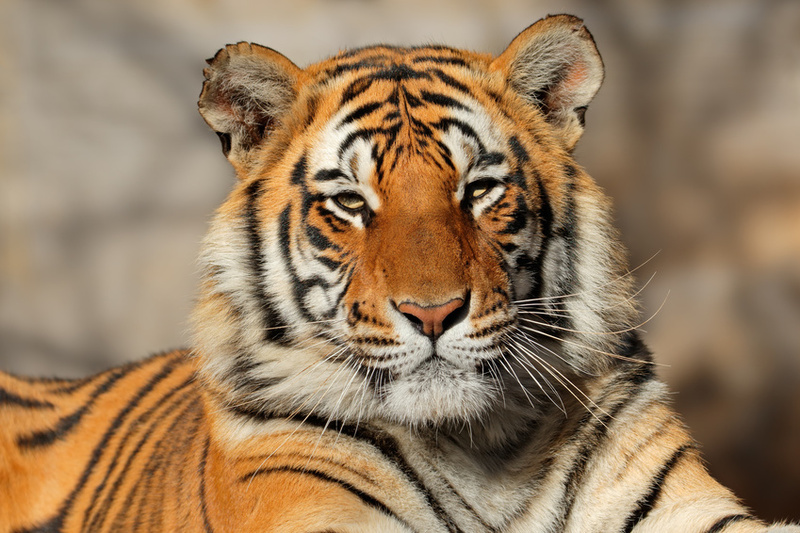 He discusses the proverbial tiger of organizational expectations. And how these expectations, if not managed carefully, can lead to a counterproductive culture of misguided corporate pressure and control. Thanks to the content wranglers who presented a compelling business case to reduce risk and boost ROI by consolidating multi-departmental content operations, our knowledge-sharing channels are experiencing explosive popularity. As forecast, our customers, staff, and partners are quickly finding much needed problem-solving resources at their fingertips. And they like it! Enterprise-level content consolidation can leverage rare expertise, enact robust quality control, reduce waste and increase productivity. The last six articles in this series have focused on building support from key stakeholders to define requirements, evaluate the feasibility and set priorities. Our comprehensive content strategy lays out objectives and guidelines while providing mandates for resourcing and execution. Operationally, we are off to a fast start fueled by shared enthusiasm to tackle the chronic content-related problems we hope to overcome. Leadership’s newfound interest in content operations spurs both a heightened sense of scrutiny and an increased level of involvement. Scrutiny often begets a scramble to generate a diverse assortment of metrics, some of which are confusing or just downright misleading. Increased organizational involvement often signals the possibility of micro-management from several managers, many of whom have little to no experience in content operations. These factors combined may ultimately threaten the original conditions which were necessary for the content operation’s success: namely, the free capacity to experiment, discover, innovate and learn. Meanwhile, down in the trenches—rather than experiencing gratitude from our audiences—demand for useful, timely content is becoming relentless, often framed by strident urgency if not outright frustration. Squeezed from all sides, many of us might begin to question the wisdom of jumping on this freight train. This maelstrom of expectations is the proverbial tiger that we unleashed and now hold by her tail. Make no mistake; the beast will consume us if we fail to control it, but—thanks to our thorough planning and inclusive approach—we can be confident of survival because we are well prepared. 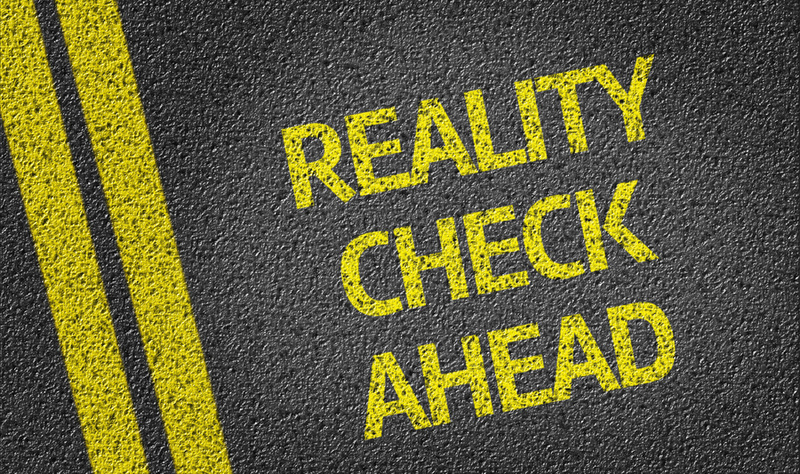 Manage Organizational Expectations. We have the Sponsors’ Committee of managerial peers to remind over-zealous managers not to focus prematurely on productivity and efficiency. The primary objective of early operations is to evaluate, test and discover that which works along with that which does not. Meanwhile, leadership can ask the Sponsors’ Committee to develop meaningful metrics. 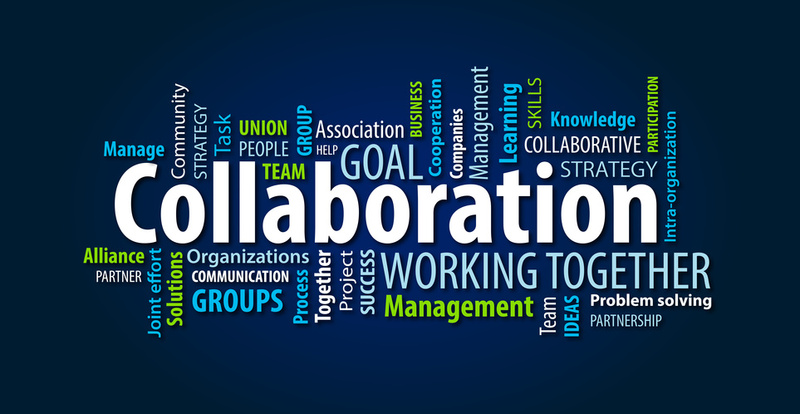 Collaborate. We have an Operations Committee of content developers and audience advocates. This committee frequently meets to manage operational priorities, assign scarce resources, tackle problems and report to the Sponsors Committee. This detail-oriented group represents all operational stakeholders and provides the forum for individuals to champion their causes. The Ops Committee is also the go-to source for content-related information needed by the Sponsors’ Committee. When more horsepower is required to solve a sticky problem, the guiding principles establish a protocol to escalate it to the sponsors. Establish Accountability. Our content quality control system built on the governing principle that each and every piece of content in a knowledge base has an owner at the executive level. Each owner is accountable for maintaining the usefulness of all content for which they are responsible. Managing content is the responsibility of a subordinate, while the responsibility for maintaining continued efficacy is not. The owner is ultimately responsible for identifying, revising, or retiring defective content. Leverage Expertise. Across the enterprise are pockets of rare expertise that have the potential to improve our knowledge base content dramatically. These experts from various departments have keen insights to optimize the content we produce for customers, partners, and staff. Their involvement in analysis and planning for the publishing initiative will establish a level of trust and credibility. Upon opening these doors, we can now engage them for practical insights and feedback. As the content upon which their constituents rely improves, our expert colleagues will recognize that their contributions directly improve their work lives. In short order, we will no longer need to elicit their insights; they will come to us. Boost Capacity. When our audiences discover that they can rely upon our knowledge bases for timely, useful problem-solving resources, they will head to those knowledge bases in droves. We will hear—loud and clear—when they don’t find what they need, and their feedback will set our priorities. We will quickly be able to identify the constraints—expertise, technology, capacity—that limit our productivity. This boost in capacity is a game-changer. When we hit a limitation, the Ops Committee will provide the Sponsors’ Committee with a compelling, data-driven business case to expand capacity by investing in content. Wrap up. The dream of contributing to robust and efficient knowledge-sharing inspired many of us to become content wranglers in the first place. Achieving this goal requires our organization’s leaders to recognize that we are in the business of publishing. Our audiences demand access to timely, useful and engaging content. 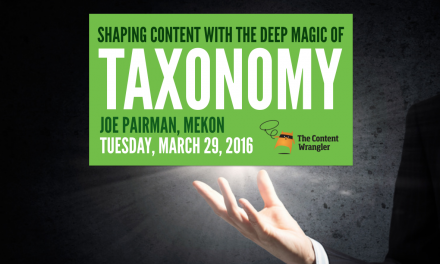 We who wrangle content for a living can help establish that mindset. We can help decision-makers, managers and supporters recognize that their commitment to implementing an actual enterprise content strategy will dramatically improve their lives along with those of their customers, partners, and colleagues. Besides, what’s better than holding a tiger by the tail, eh? Think Like a Librarian When Creating Online Help Websites—Learn how to overcome operational challenges related to harvesting, publishing and maintaining online help websites. Problem-Solving Toolkits—Tips for building problem-solving toolkits: websites designed to help users easily find relevant product information. The Curse of Elegance—How to overcome the paradoxical challenges that surface when we do our best work to craft resources that—due to their elegant design—appear simplistic to our audience and colleagues. (Im)Propoer Care and Feeding of Subject Matter Experts—How to convince subject matter experts (SMEs) to create user assistance content. 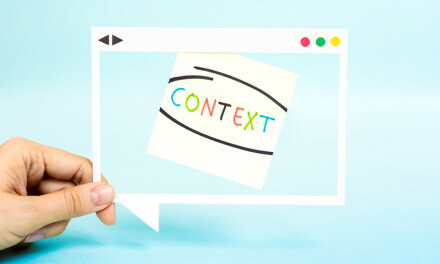 Hey, Where’s Our Content?—How a myopic content strategy short-changes audiences and results in expensive, avoidable problems. Devising a Content Strategy to Serve Every Audience—Discover why you need a content strategy that recognizes the importance of internal and external audiences. Your Content Strategy: Is it Feasible?—Learn to evaluate the feasibility of a new content strategy by engaging everyone involved in the content production process. Best Practices for Fostering Support from Stakeholders—Discover best practices designed to help you gain support from stakeholders when selling the value of content improvement projects. A Swing and a Miss: Faulty Customer Support Metrics—Learn how to improve customer experiences by leveraging insights (including customer support metrics) to guide content strategy decisions. Building a Robust Content Quality System—A framework for a consolidated content quality control program based on explicit content ownership. Developing a Unified Content Strategy: Learning from the Masters—Discover why—and how —we should leverage the content expertise concentrated in the marketing team to develop a unified content strategy.